Commercial Building Services | Meckley Services | Commercial Construction & Service in Washington D.C. Whether you need assistance with interior/exterior renovation, design build/construction management, or planning/estimating, we do it all. 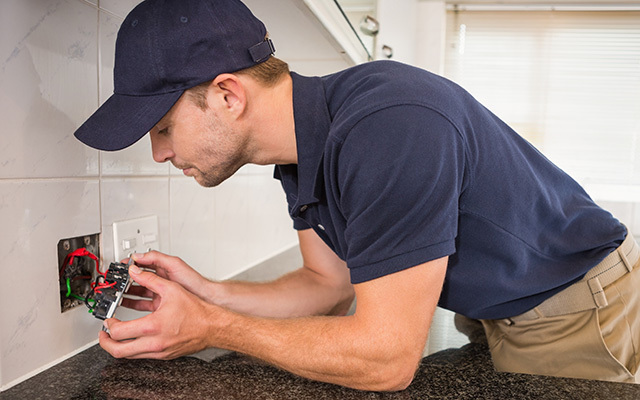 Our in-house electrical and plumbing team can help you with any job—from installing a bathroom to replacing a water heater to running pool lines. Our goal is always to provide the best customer service and give you a 100% positive experience.